6）Application：General use, construction industry, household appliance industry, automobile industry and industrial instruments. 7）Surface Treatments：Chromic acid,oiled, bright finish. 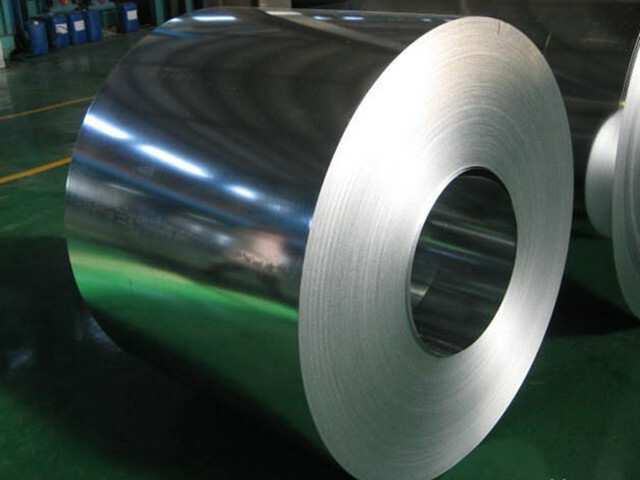 a) has superior longer term corrosion resistance in most atmospheric conditions. b) Has a finely spangled silvery matt finish. c) is readily paintable using good quality primers and water-base acrylic topcoats. d) Performs exceptionally well in area not regularly washed by rainwater (heavy drainage area). 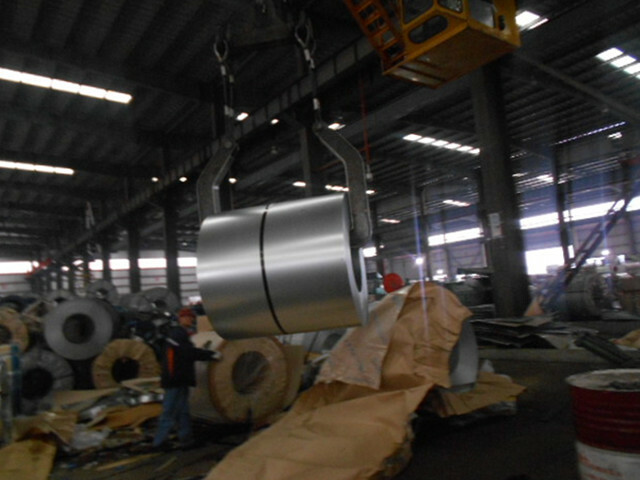 Seaworthy packing, 4 eyes bands and 4 circumferential bands in steel, galvanized metal fluted rings on inner and out edge. 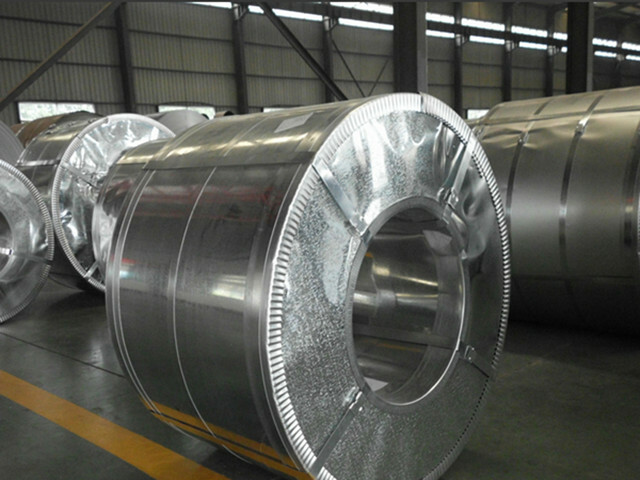 Galvanized metal and waterproof paper wall protection disk and waterproof paper around circumference and bore protection. 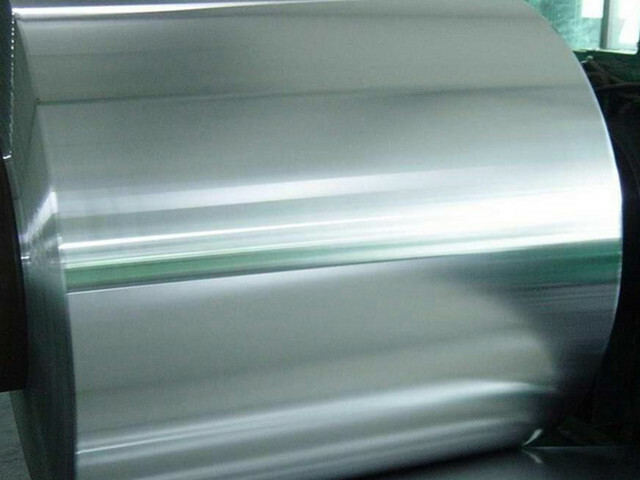 Our products are manufactured strictly according to national and international standard, and we take a test on every pipe before delivered out. If you want see our quality certifications and all kinds of testing report, please just ask us for it. If products' quality don't accord to description as we give or the promise before you place order, we promise 100% refund. Yes, we are factory and be able to give you lowest price below market one, and we have a policy that " for saving time and absolutely honest business attitude, we quote as lowest as possible for any customer, and discount can be given according to quantity", if you like bargain and factory price is not low enough as you think, just don't waste your time. Please trust the quotation we would give you, it is professional one. Chose happens because of quality, then price, We can give you both. Additionally, we can also offer professional products inquiry, products knowledge train(for agents), smooth goods delivery, excellent customer solution proposals. Our service formula: good quality+good price+good service=customer's trust. 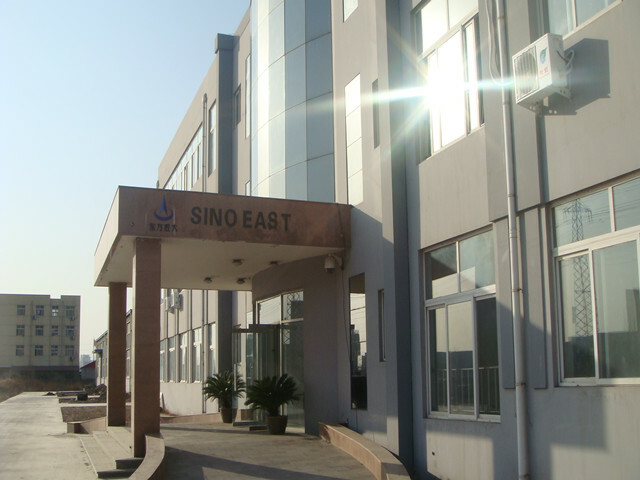 SINO EAST STEEL ENTERPRISE CO., LTD located in Tianjin Industrial Park, Daqiuzhuang. 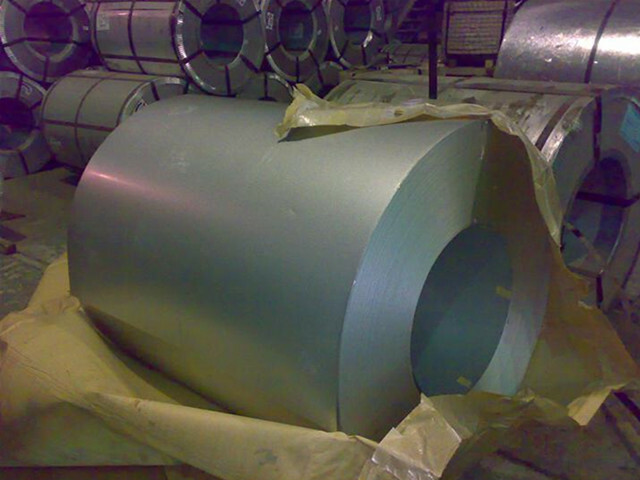 We have extreme experience in steel manufacturing. Our company follows business philosophy os "customers first, to strive for progress "the "customers first" principle for the majority of customers with quality service. We sincerely would like to set up business relationship with clients from all over the world in long run . 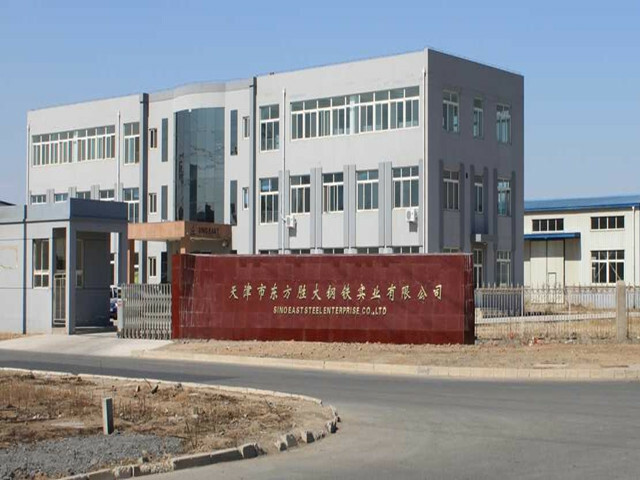 Welcome to visit our factory anytime !